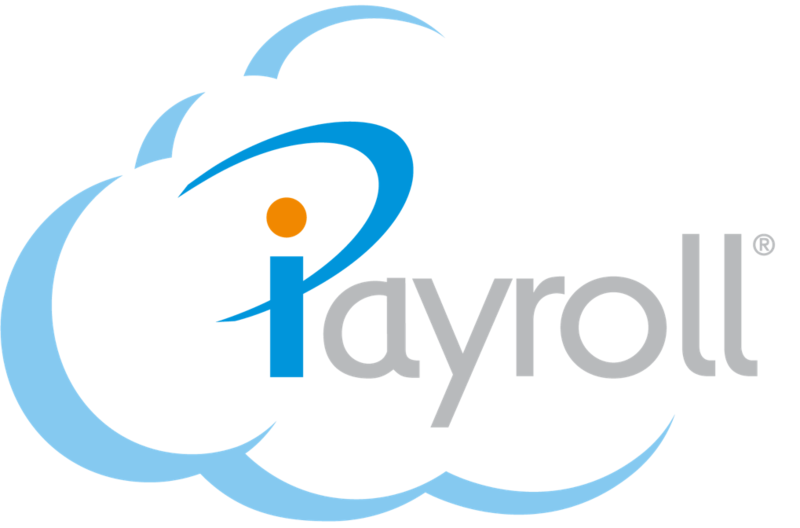 Each persons personal payroll information is required to set up your Organisation in iPayroll. Simply enter the information and press the "Save" button at the bottom of the page (you may have to scroll down to see it). Important: You must press the "Save" button at the bottom of the page, or else your changes will be lost! At the bottom of this page is a Personal Details form that can be used to gather the information, or you can provide us with reports out of your existing payroll system preferably in excel format. If you would like to enter the information directly into iPayroll, go to the section Personal Details under the help category Managing your people. You can download the Personal Details spreadsheet at the bottom of this page. This really helps to gather all the information required for each field in iPayroll.